A butterfly garden may be a few containers of one or two butterfly attracting plants or a very sizable garden with many different species to attract butterflies. To create a “butterfly friendly” environment, there are a few simple requirements: food, water, shelter, and a place to reproduce. Continue reading to know the benefits and how to create a butterfly-friendly garden. 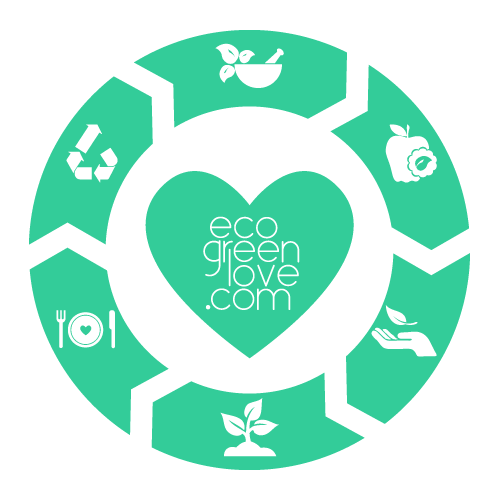 ecogreenlove started out as a resource for upcycling projects, as many of you might be aware of – but it quickly grew to a full-blown blog that looks at just about anything that can make living greener, more sustainable, and more fulfilling. Now, I’d like to let you in on a little secret that’s going to improve your well-being while adding more life and color to empty spaces. When it comes to lawn care – timing can be everything. There are no shortcuts to achieving a perfect lawn throughout all seasons. HeitonBuckley has put together this Interactive Lawn Maintenance Seasonal Cheat Sheet so you are able to keep your lawn looking it’s best all year round. If your short on time and need a couple of handy tips, take a look at their video version. 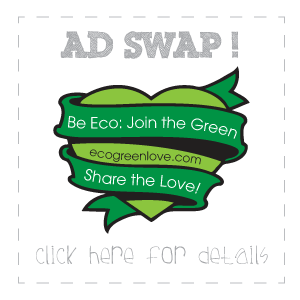 please click on the image below or check the static version.